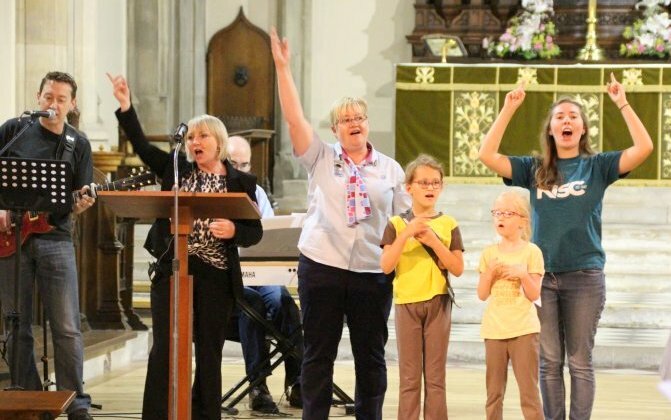 At St Mark’s we try to provide a variety of styles of worship. For details of specific services and sermon themes over the next couple of weeks see ‘Upcoming Sevices‘. Please check ‘Upcoming Services’ for any variations to this pattern.